Welcome to the real world Westeros! The Game of Thrones world can be darker than Ramsey Bolton’s mind and more twisted than Cersei Lannister’s soul. Thank the gods then, that the scenery is so utterly beautiful. But remember: landscapes like this can only be found in Northern Ireland. This four-day itinerary brings you right into the bloody heart of the Seven Kingdoms. Along the route, we’ll pass through the most memorable locations from the show, where the wicked Lannisters, honourable Starks and all the rest play out their parts. So sharpen your sword, tighten your shield-strap and set forth on a journey into the real world Westeros. Dear reader, more information awaits you by using this link ….. 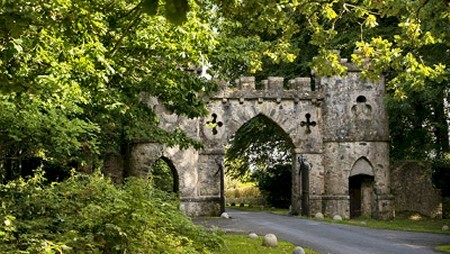 This entry was posted in Arts / LifeStyle / Travel and tagged Game of Thrones, Ireland, itinerary, tour. Bookmark the permalink.